When I hear the words 'Cherry Mobile smartphones', the first thing that comes in my mind is the value for the money and affordable smartphones. The brand offers a wide range of Android devices that suits your needs. 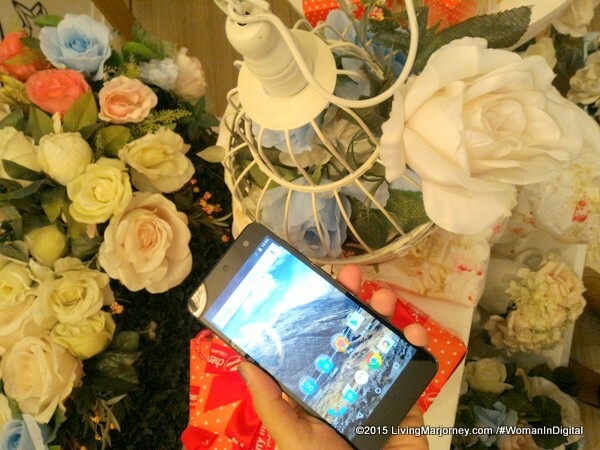 Today, I was invited to the unveiling of their latest smartphone called Cherry Mobile Android One G1. The event was held at the cozy Vanilla Cupcake Cafe in Mother Ignacia. 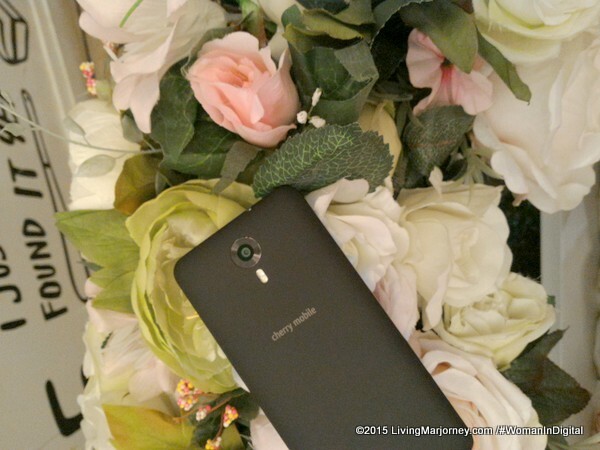 It comes with 13 MP rear camera with LED flash and 5 MP front camera. It has 2 GB RAM memory, Android 5.1 Lollipop Cherry Mobile Android One G1 is light, not too big and easy to hold. It comes in black color. 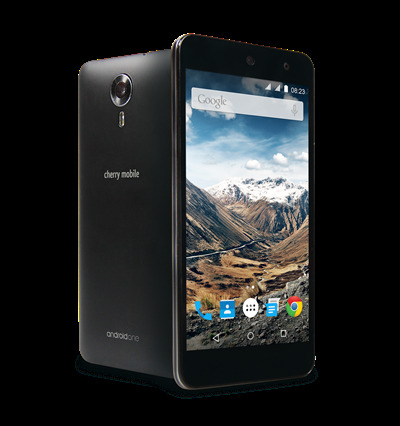 Cherry Mobile collaborates with Google for Cherry Mobile Android One G1. This latest smartphone boasts of a 1.2 GHz Quad-Core processor under its hood, backed by an Adreno 306 graphics-processing unit. An upgrade from it predecessor, it also has an increase of two gigabytes of RAM with sixteen gigabytes of built-in memory – which can still be expanded up to sixty-four gigabytes for added file storage space via a microSD card. The Cherry Mobile Andorid One G1 will be available at select Cherry Mobile concept stores and kiosks nationwide, for only PhP 5,999.